Hillary Clinton’s classy concession speech in the early morning hours of November 9th has now transformed into a portrait of a poor loser determined to undermine the electoral process. Clinton’s campaign lawyer announced plans to participate in vote recounts of Wisconsin, Pennsylvania and Michigan if they take place, yet doesn’t expect to overturn the election of Donald Trump as president. So if that is the case, why is she doing it? The answer is the Green Party candidate, Jill Stein. She initiated a recount in all of those states. That’s all fine and good if Stein has money to burn, but the defeated Clinton campaign says they “will participate in order to ensure the process proceeds in a manner that is fair to all sides.” That was the statement from lawyer Mark Elias on Saturday, in a post on the blogging website Medium.com. What possible good can come from this sort of political chicanery? The Democrat’s campaign came to the conclusion early in the morning after the election that initiating a recount was a fruitless waste of time and money. It would appear the Clinton campaign big shots will hide their true intent behind the skirt of Jill Stein. Jill Stein files for recount. Photo: PBS video screenshot. Lawyer Elias isn’t expecting the recounts to erase what he said was a 107,000 combined vote margin separating the candidates in the three battleground states and overturning the election of Trump, who is due to be sworn in as president in January. That explanation sounds like a true ambulance-chasing “slip and slide” hack lawyer. Oh, but wait; he also said there is an obligation to the voters now that a recount is planned in Wisconsin and potentially the other two states. 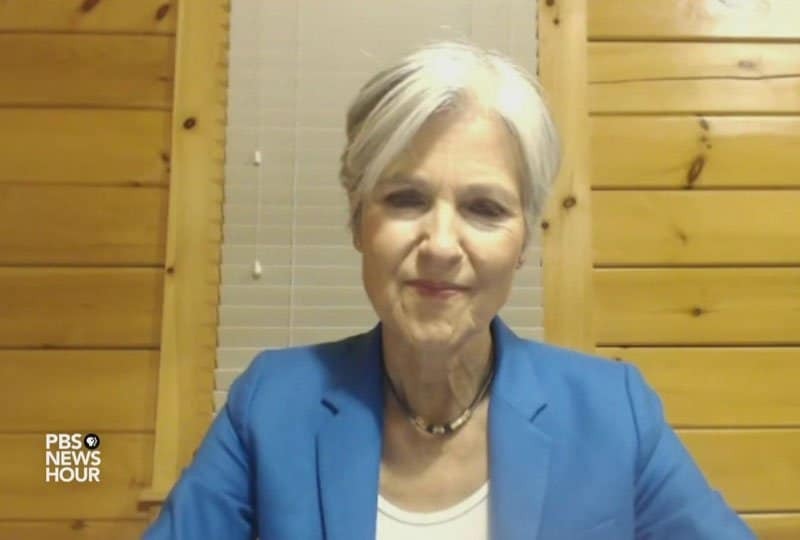 The Wisconsin Elections Commission on Friday said it had received Stein’s petition. One has to wonder what Stein and Hillary’s sour apples campaign hope to achieve with this dangerous practice to our democracy. What possible “obligation” is this? Are they actually speaking to the rioters who apparently strive for a banana republic of no law and order? 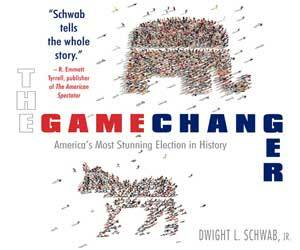 The election was the most stunning upset in presidential election history. But the losing candidate, obviously in shock from her loss, has gone from an admirable loser to a silly, disoriented figure of history once known as the Clinton Dynasty. One has to wonder how contributions to their foundation will go now that Hillary and Bill’s “pay and play” power structure is effectively over in Washington and around the world? This week, Australia’s government announced it would no longer work with the Clinton Foundation. Australia sent around $88 million to the foundation over the past 10 years. Norway has also slashed its funding. This is strange, considering that now Hillary Clinton is free to do more charitable work, but has lost connections to the U.S. government.